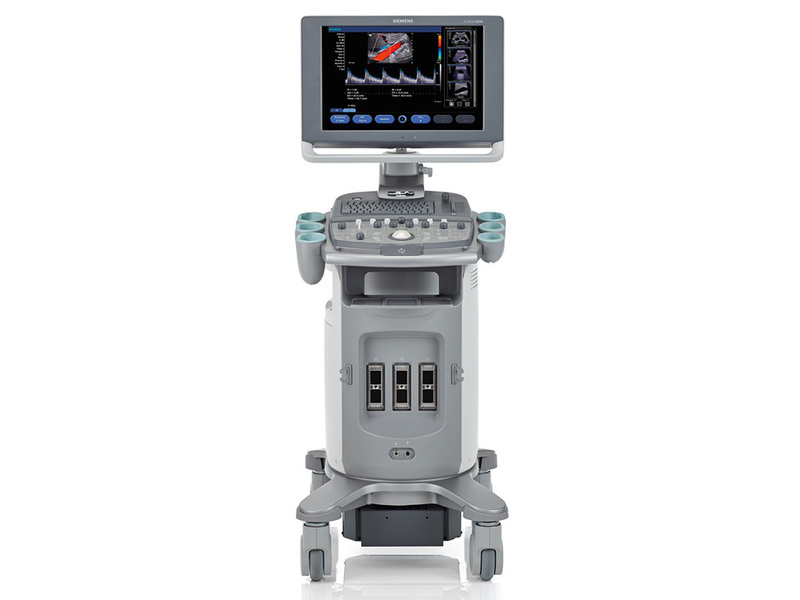 The Siemens SC2000 ultrasound system has a superior architecture platform that delivers 16x the processing power of a high-performance 2D ultrasound system. Going beyond just regular cardiac scanning. With solutions for 2D and 3D transthoracic (TTE), transesophageal (TEE), and intracardiac echocardiography (ICE), the system delivers comprehensive, anatomically precise information to enable informed decisions without missing a beat. Automated volume quantification makes 3D echocardiography practical for everyday clinical use. Superior architecture platform that delivers 16x the processing power of a high-performance 2D ultrasound system. 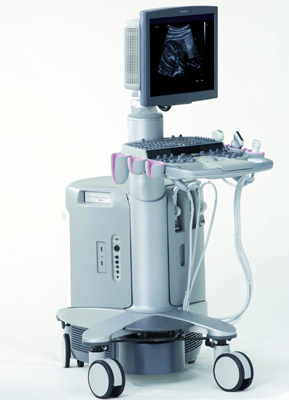 Automated volume quantification makes 3D echocardiography practical for everyday clinical use. eSie LVA™ volume LV analysis and eSie PISA™ volume analysis answer cardiology’s most common questions on ventricular function and valvular disease within seconds for a full range of patients. IN Focus Coherent Imaging, an advanced information imaging technology, delivers a full field of view in focus automatically, improving diagnostic confidence and workflow. This sets a new standard in detail resoluton in ultrasound imaging. sTo streamline exam workflows both on the user level and in the entire lab, the ACUSON SC2000 system offers eSieScan™ workflow protocols, which bring higher reproducibility and quality standards to the echocardiography workflow. Customizable according to user or department requirements, eSieScan workflow protocols dramatically reduce the need for user interaction and the number of keystrokes during the imaging process. 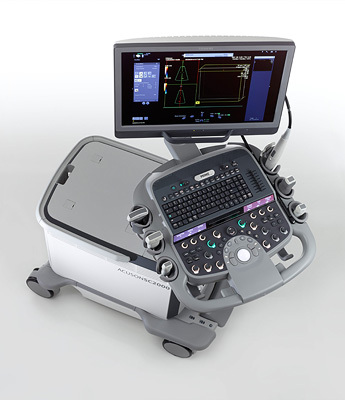 Building upon Siemens’ patented technologies, the ACUSON SC2000 system improves diagnostic confidence with the superior transmit technology pioneered in the ACUSON Sequoia™ ultrasound system. IN Focus coherent imaging enables the user to focus on the entire field of view instead of a single focal zone. By using the power of 64 parallel receive beams, this technology dramatically improves image quality at all depths without any user intervention to ideally display the cardiac structure and motion for superior diagnostic volumetric imaging. IN Focus technology drives the imaging power of the 4Z1, 4V1 and the V5M transducer. 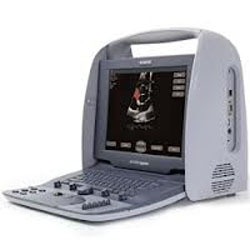 The Siemens ACUSON S2000 system delivers extraordinary image quality in both B-mode and color Doppler for unprecedented diagnostic confidence. The S2000 is excellent for breast imaging. Pinless technology for ease of use and less error when placing the probe into the connector. Siemens’ unique imaging technologies provide exquisite detail resolution, which enables you to distinguish the most subtle tissue detail and structures. As the leader in tissue strain, the ACUSON S2000 system features traditional manual compression elasticity. 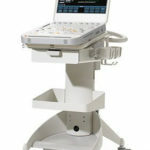 The ACUSON X300™ ultrasound system, premium edition (PE) is a portable/compact, shared service imaging solution. Rated Best in Class and delivers great clinical performance with options of obstetrics to cardiology. All-digital signal processing and multibeam formation technology provides best-in-class image quality in 2D and 3D imaging, Native™ tissue harmonic imaging, DTO™ Dynamic Tissue Optimization technology and Doppler modes and Dynamic TCE™ tissue contrast enhancement technology for greater diagnostic confidence. Hanafy lens technology for exceptional penetration and image uniformity at depth. 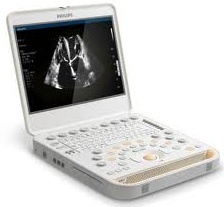 The Portable Cypress is one of the earlier cardiovascular portable ultrasound machines that offers Stress Echo. Discontinued from the market now but still available. Digital platform with 12.1″ LCD Display Monitor. Clinicians enjoyed the portability of this machine. Loaded with CW, PW, Dicom and Color. 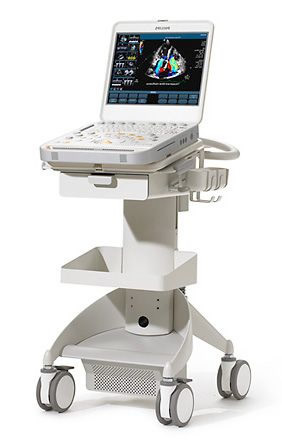 Some portables that you may consider that serve the same purpose as the Cypress would be ones like the GE Vivid i, Sonosite M-Turbo, Sonoscape. The ACUSON Cypress™ cardiovascular system PLUS is a mid-size portable, easy-to-use, all-digital phased and linear array system that provides a high performance cardiovascular platform for complete studies and outstanding images – even on the most technically difficult patients. The Sequoia system’s advanced technologies are designed to make image acquisition easier, reduce exam time and increase overall efficiency. Along with many other included features, the Sequoia system offers Native, a patient specific imaging which adapts both phase and amplitude information of each unique patient’s properties which delivers a consistently better image across a broad range of patients. The Sequoia 512 system brings the value of vision to the entities that need a shared service environment. Great for the cardiac application, offers ICE, and great multi-feature system for schools wanting to immerse the students into a compelling environment of learning. Improved workflow, technology for advanced imaging capabilities, and affordable. DTI Doppler Tissue Imaging capability uses the Siemen’s proprietary multivariate motion discrimination technology for possessing Doppler frequency shift information from moving tissue (e.g., myocardium: heart valves: etc.) and displays physiologic data on velocity, acceleration and scattering capabilities of moving tissues in several imaging and strip display capabilities. harmonic signals that are generated within insonified tissue. Tissue Equalization Technology for 2D is a sophisticated signal-processing technology that automatically equalizes tissue gain and brightness in two dimensions. 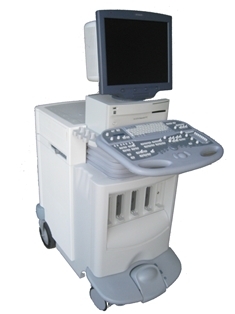 CX50 system offers a small, compact design that is ideal for premium performance portability in ultrasound. PureWave feature captures a broad band of tissue information for exceptional clarity and information. Tissue Specific Imaging presets offer a new level of exam automation – get better images with less keystrokes.